Congrats to DUKE on their NCAA Championship Win! Lebron is headed back to the Cavs! Lebron announced his return to Celevand by issusing a letter through Sports Illustrated. But this is no surprise? 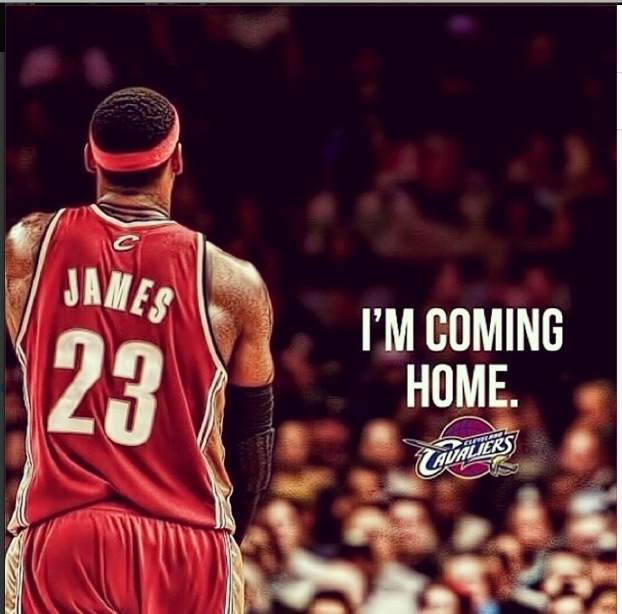 Most people agreed and knew Lebron would return back to the Cavs! I am a Lebron fan, but a Cavs fan, na…but they do have a good team this year with or without Lebron. I will admit that. Celevand has open arms and are very happy Lebron is returing to the Cavs! Lebron also stated he wrote this letter so he is not interrupted during a press conference and does not plan on doing one, but wants to get straight to work. In other news we are still waiting on Carmelo’s decision! He is now deciding between Chicago and Knicks. If he was smart he will come to Chicago. We all can just hope! Hey Sports fans! Sorry it has been a min since we have let you see how we are feeling on sports. 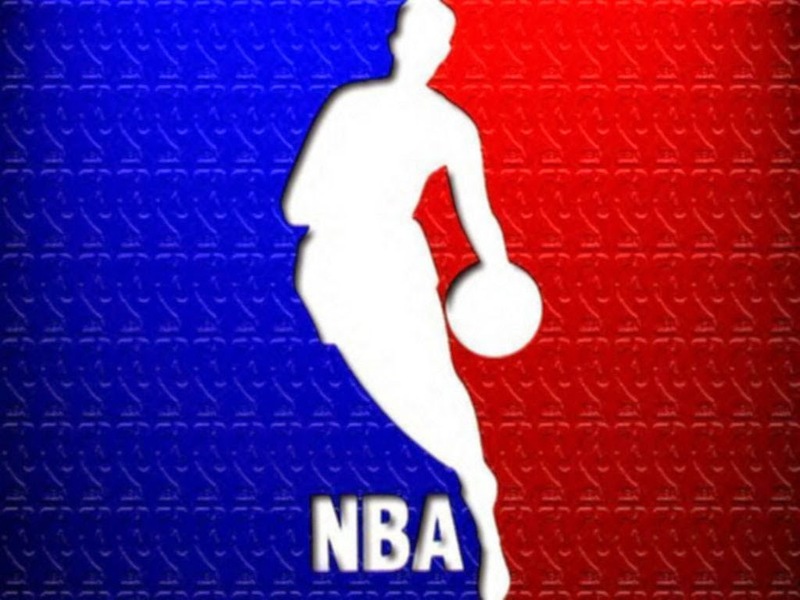 NBA NBA…..who is going where? There was the draft and now starting July 1st all of the free agents can explore their options! Let’s start with Miami Heat Lebron, Wade, Bosh, Birdman, Haslem all Opt out? 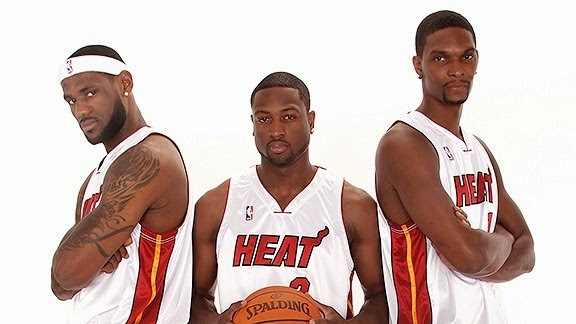 Hummm…..Let me say this no of them are leaving Miami. What they are doing is creating more room for Miami to be able to bring another big name to Miami. Now it is up to Miami to take this opportunity to do something with it. 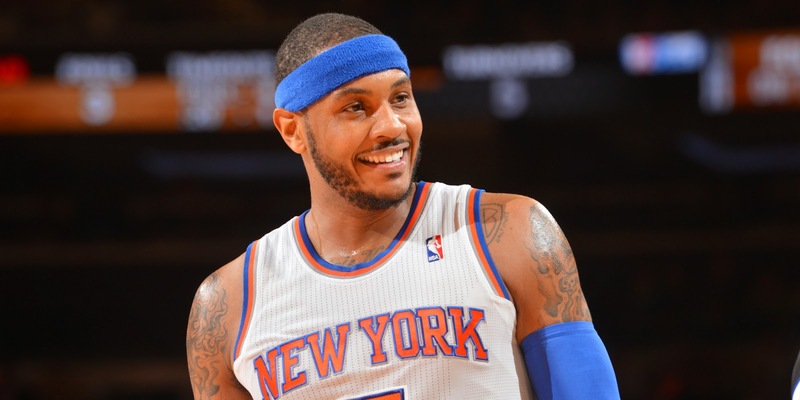 Now to Melo…..Melo Melo Melo where are you going to go? Let me say this, LaLa is going to be a big influence on what where he choices to go. Why? Because of course they want their family to stay together and she is going to follow him. Also, she is making her own money and a city like Houston or Dallas is NOT big enough for her to do so. So what does that leave? Chicago? Hummmm we can all hope he choices to do so. But who knows he may surprise us and go West? Then there is Love…..Chicago wants him and so do some others. His free agency is up in the air. We will all have to wait to see on him. There are others out there and we can just all hope for a great season. But with Melo&Love out their I can only hope Chicago gets at least 1 of them. Both would be GREAT! It’s time for Chicago to get a Ring this season. CONGRATS TO THE SAN ANTONIO SPURS! As the weekend comes to a close, I must say I knew the EAST was going to win this weekend! They took the Slam dunk contest and the All-Star game. The celebrity game...we all knew Kevin Hart was going to be Kevin Hart. However he did not get MVP, but U.S. secretary of education A. Duncan took MVP. Who would have thought? Chris Bosh managed to win over KD's team for the Shooting Stars Competion, Marco Belinelli won 3-point shooting contest and John Wall managed to win the slam dunk contest. SuperBowl Sunday is around the corner and many are getting ready for their Super Bowl parties! Seahawks will be taking on the Broncos at the MetLife Stadium in NJ. With tied records, it's hard to say who will win. I guess we will have to see Sunday! But we can NOT forget about all the new commercials that will be aired and of course Pepsi's half-time show with Bruno Mars and Red Hot Chili Peppers. This will be interesting! As the our Chicago Bulls, continue to play: Something just doesn't feel right. Maybe its because Deng is gone! Yes, Chicago Bulls have traded Deng to Cleveland in trade for Andrew Bynum and three draft picks. Deng was an essential player for the Bulls, but I guess the thought different. And it did not end there! Shortly after the trade, they again released Bynum, leaving the Bulls with more money for the next draft, in hopes for them to build a better future for their next season. 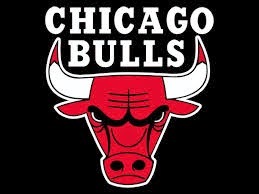 So let's see what the Bulls will pull off. I am sure we will all be keeping an eye out! We wish the best to our Bulls! Just when we thought we had Derrick Rose back for the season and that much closer to a ring this year he injuries himself again. smh. During 3rd quarter of the Bulls vs. Trail Blazers game is when we seen D.Rose injury himself and was taken out the game when he couldn't put any more weight on the knee. 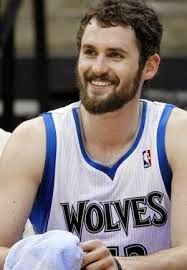 We later learned he has suffered a meniscus tear in his right knee. From experience this injury is no fun. Hopefully with the confirmed surgery for today (will take place in Chicago) will help him be able to play again and back in enough time for playoffs. We wish the best to Derrick Rose and hope he makes a full recovery. What does this mean for the Bulls? Hopefully they have someone that can play as good as Rose. This is when Nate Robinson should have never been let go! It hasn't been a great weekend for Chicago Teams. First D.Rose is out and now the Bears lose to the Rams? The Chicago Bears took on the St. Louis Rams today and lost by 21 points! What does this mean for the Bears? They blew their chance to seize control over the NFC North. With a win today it would have given them sole possession of he division lead. Chicago Bears--WE got to do better!